The International Committee Purpose is assist the NABC in building bridges between coaches of all countries around the world, improve education and opportunity for coaches to grow and improve their ability to enhance their teaching skills, facilitate learning and develop their players for positive lifetime outcomes through basketball. I have been a member of the NABC International Committee since 2015. As a member, I have taken on a role as social media manager. Through the Facebook, Twitter, and Linked In pages, we hope to encourage discussion, education, and development for coaches all over the globe. In addition, NABC International’s presence on social media is aimed at helping qualified coaches become members of the NABC. SIGN UP – Click here to receive NABC International’s Newsletter and Email Updates! We are excited to launch new media initiative to better educate, inform and connect coaches around the world. 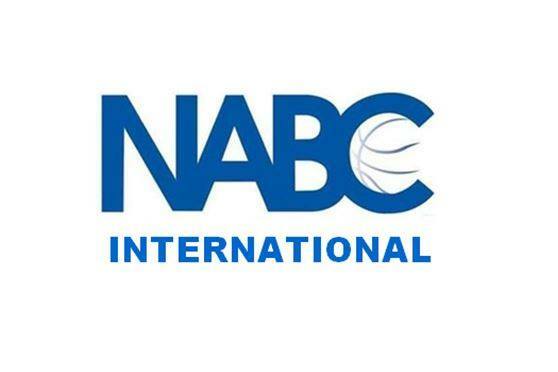 The NABC International Committee is tasked by the National Association of Basketball Coaches in America to represent the more than 5,000 coach members in America with all corners of the basketball world. We truly appreciate the work of FIBA, the World Association of Basketball Coaches, and educational initiative such as Fiba-Europe’s FECC to collaboratively assist younger coaches in finding mentors and building relationships that add to the great game of basketball. We hope you will find value on our NABC INT social media connection points in the weeks, months and years to come.